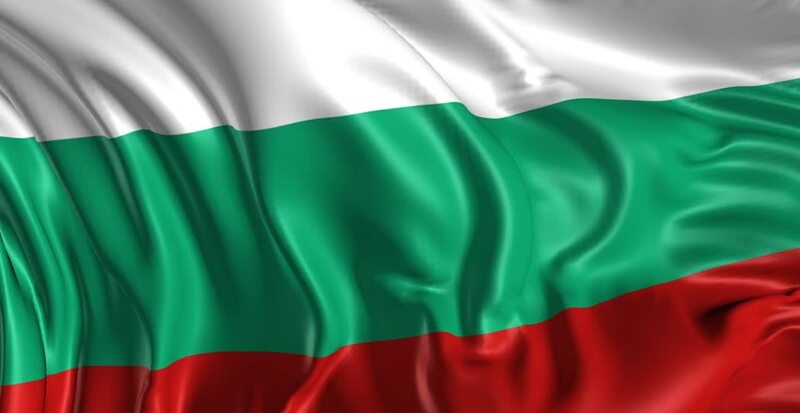 Bulgaria in 1914 had a navy following an increase in its territory to the east and an outlet to the Black Sea, acquired from the war of 1878 against the Ottoman Empire. Subsequently, in 1885 the Eastern Rumelia was also obtained, guaranteeing access to the Aegean Sea. 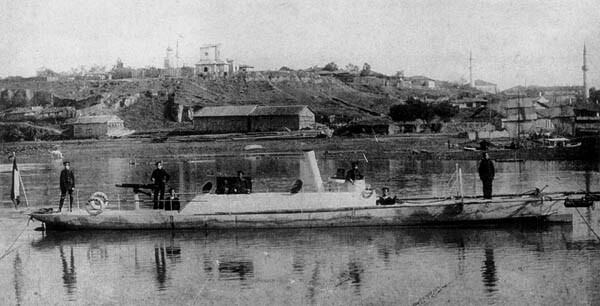 In 1896 the nucleus of the Bulgarian fleet consisted of three armed vapors assisted by a small sailing ship, the Asen. Seven other small steamers served on the Danube, all obtained from Russia, which saw in it the opportunity of an ally, even of a protectorate in the Balkans. 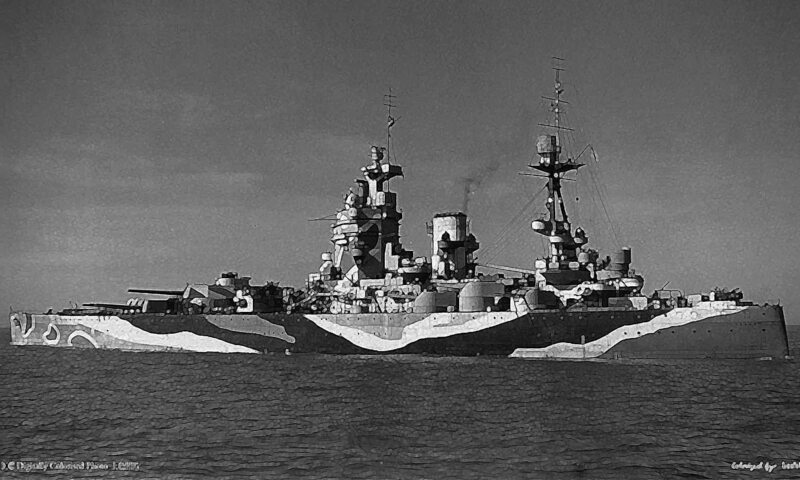 At that time, France was also very visible to set up the Bulgarian fleet. The gunboat Nadezhda was commanded in France, and later the gunboat Kaliarka, and it was a French officer, Paul Pichon, who commanded it until 1908. The French aid was important, supplemented by funds representing 20% ​​of the budget of the Bulgarian army. 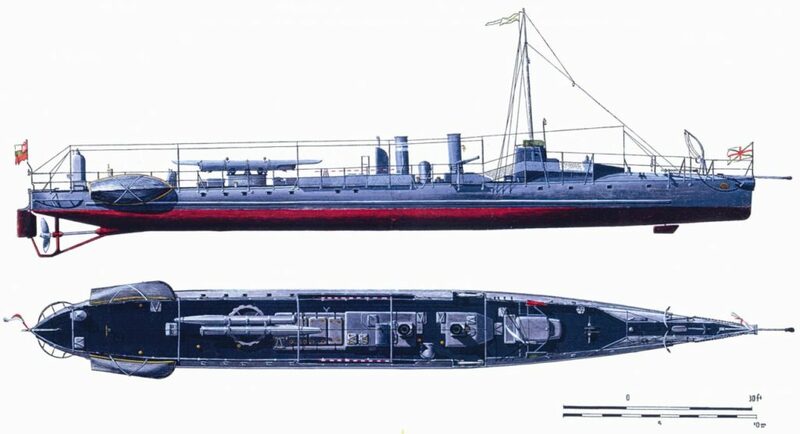 The first Bulgarian naval program was established in 1903 and was based on the commissioning of 16 torpedo boats and port defense installations in 1908, but eventually, it was translated into 6 torpedo boats, 3 floating torpedo batteries and 4 heavy coastal batteries. But other more ambitious plans, including destroyers, minesweeper and submersibles were rejected in 1910 for lack of funds and interest of the Bulgarian population. 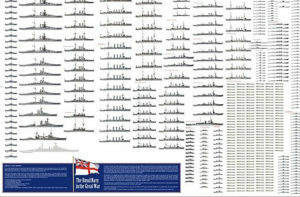 Moreover, good relations with Russia made the creation of a powerful fleet useless, especially since the Black Sea fleet would have totally outclassed it. The big deal for Bulgaria in 1912 was the first Balkan war. The country did not take advantage of it to increase its fleet, despite numerous proposals for European shipyards. All these offers were declined. 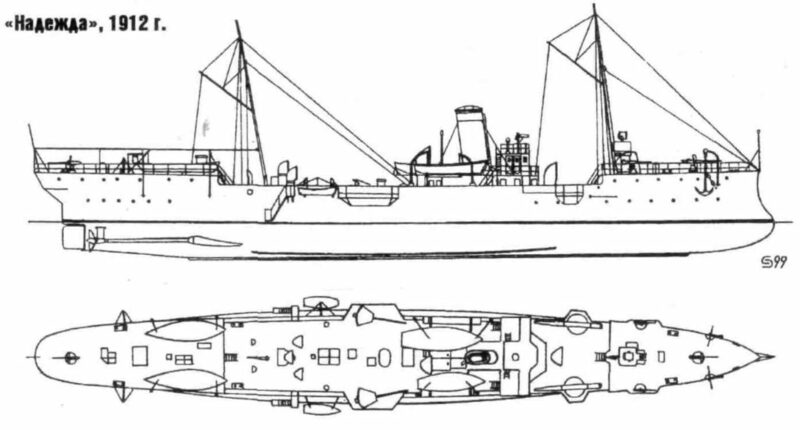 During this war, Bulgaria deployed the Nadezhda, 6 torpedo boats, the minesweeper Kamchija, assisted by 5 cargo ships. Some armed yachts guarded the Danube. This “fleet” kept the coasts, protected the meager Bulgarian merchant traffic and its supply routes, and provided logistical support to the troops. 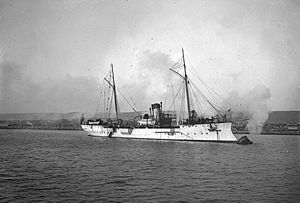 One of the most important events was the torpedoing of the Turkish cruiser Hamidieh by the torpedo-ship Draski on 21 November 1912. During the Second Balkan War the Bulgarian fleet was interned in Sevastopol and took no part in the operations. At the end of the conflict, Bulgaria lost its few ports in the Aegean Sea. In 1915, Bulgaria was surrounded by neutral countries, sympathizers of Russia, but also and especially by Austria-Hungary and more menacing Turkey. Indeed, in October, Bulgaria joined the central empires. Its weak fleet was not a threat to Russian traffic, but by opening its three Black Sea ports to the Austrian, German and Turkish ships, gave them unexpected access to this strategic sector. 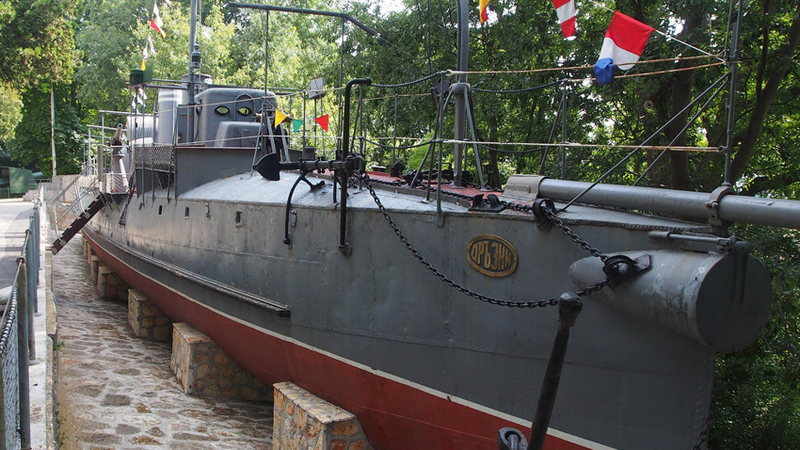 The Bulgarians received from Germany the submarine No. 18, of the UB1 type, which made some sorties from Varna in 1918. In 1917, 6 light minesweepers were obtained from the Germans. In 1919, the fate of Bulgaria was settled in the Treaty of Neuilly sur Seine. Its territory was amputated to the south in favor of Greece, and it lost what remained of access to the Aegean Sea. In addition, his navy was formally dissolved and reduced to a maritime police force. 6 patrollers were allowed (including 4 recaptured torpedo boats). The Nadezhda gunboat was dismantled in 1918. 8 torpedo boats: 2 class Vasil Levk (1871), slow and equipped with a spar torpedo; More recently: 6 torpedo boats (Droski class). 13 Miscellaneous: 3 floating torpedo batteries, and the Strela, a training ship.